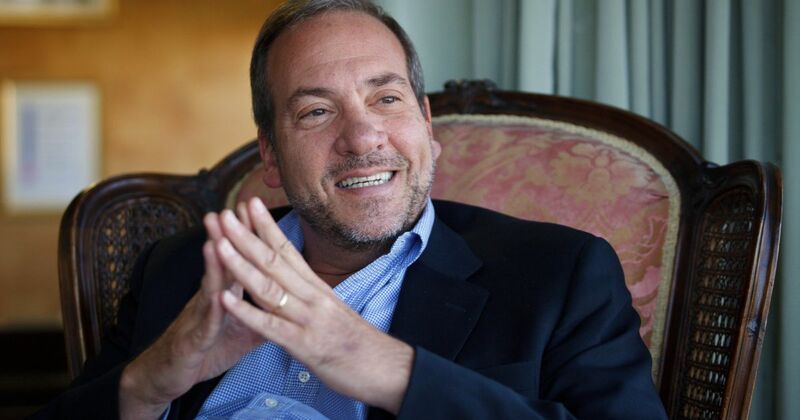 The “bridge builder” between the Christians and the Jews, Rabbi Yechiel Eckstein has expired on 6th February 2019, Wednesday, at his own home in Jerusalem. The news of his demise has officially been announced by his organization, the International Fellowship of Christians and Jews. The Israeli Prime Minister Benjamin Netanyahu has paid his tribute to this famous personality of American-Israeli origin and mentioned how diligently the Rabbi worked for the overall development of Israel and for strengthening the bond between the Christians and the Jews. Born on July 11, 1951, in Winthrop, Massachusetts, United States, Yechiel Eckstein belonged to strongly religious family background. His father Simon L. Eckstein was a Canadian Rabbi and psychologist, who was serving in Winthrop at the time of his son’s birth. In 1952, the family moved to Ottawa and his father became the chief Rabbi there. Eckstein was ordained at Yeshiva University in New York and after that; he went on to become a member of the Anti-Defamation League in Chicago. It was during the last half of the 1970s that he started to reinforce the connection between the Christian and the Jews community. It was in 1983 that his attempt to foster Jews-Christian solidarity received a positive outcome with the foundation of the IFCJ, a philanthropic organization based on Israel. It was founded basically for helping the Israeli people, especially the vulnerable residents, by raising funds from the evangelists. The institute has made a record of raising about $1.6 billion in total since its establishment and, as declared by the IFCJ reviews, it manages to collect up to $140 million per year now. Rabbi Eckstein has led an active and eventful life till his last days on this earth. Few days before his death, he was reported to be present at a fund-raising occasion for the Hadassah Medical Center.